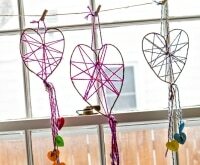 Make This Bright & Joyful DIY Valentine Wreath With Your Kids! 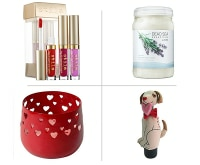 Kids love to celebrate the holidays — especially Valentine’s Day! 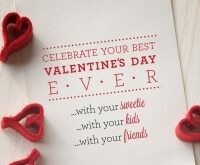 It’s a great chance to show others you love them, and one way to do that is with quality time crafting together. 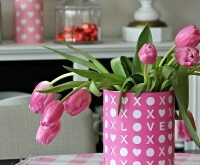 This DIY Valentine Wreath is a fun way to spend time with your children, and at the end of your crafting session you’ll have something handmade to add to your holiday décor. 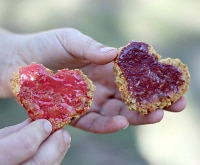 Unlike other heart-shaped wreaths, this project only takes about 30 minutes to make and doesn’t cost an arm and a leg where materials are concerned. My cost was about $4, and I repurposed an old cereal box for the wreath form and used ribbon I already had in my craft kit. 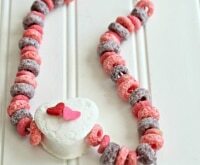 Ready to learn how to make a valentine wreath? Check out my easy guide below! Step 1. 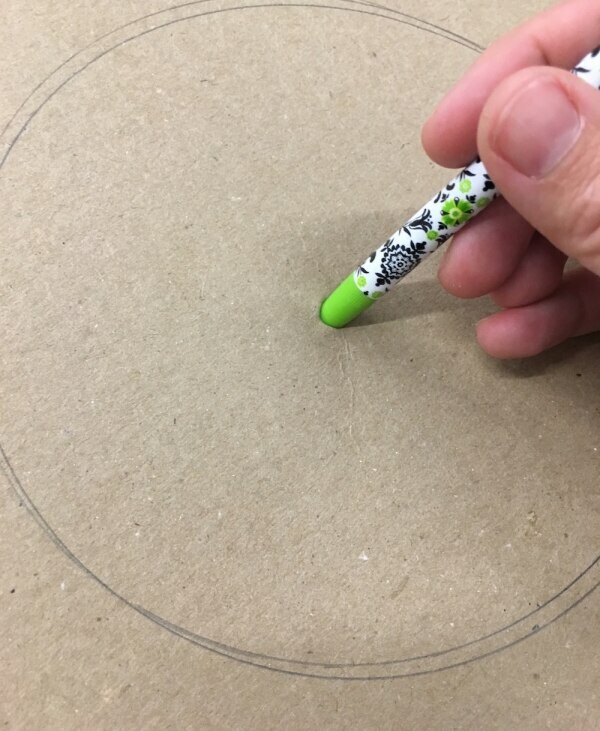 Place a large plate down on your cardboard surface and trace around it with your pencil. Step 2. 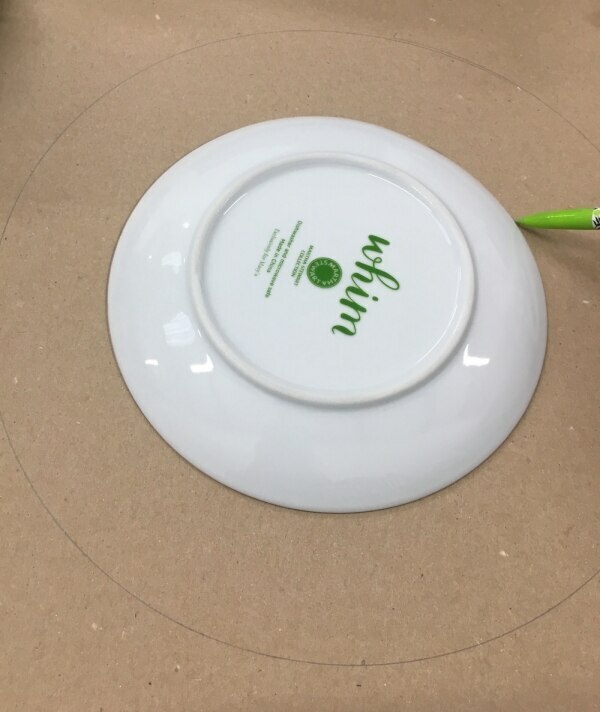 Choose a smaller plate and place it evenly inside the circle you just created. Any size you like works fine, as long as you have at least 2 inches or so all the way around to add stickers. 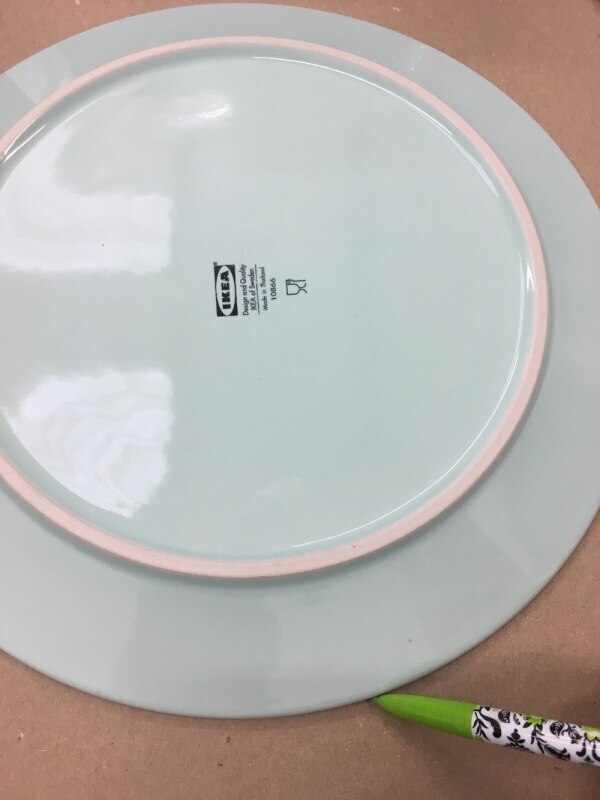 Trace around this plate to make a second circle inside the first. Step 3. 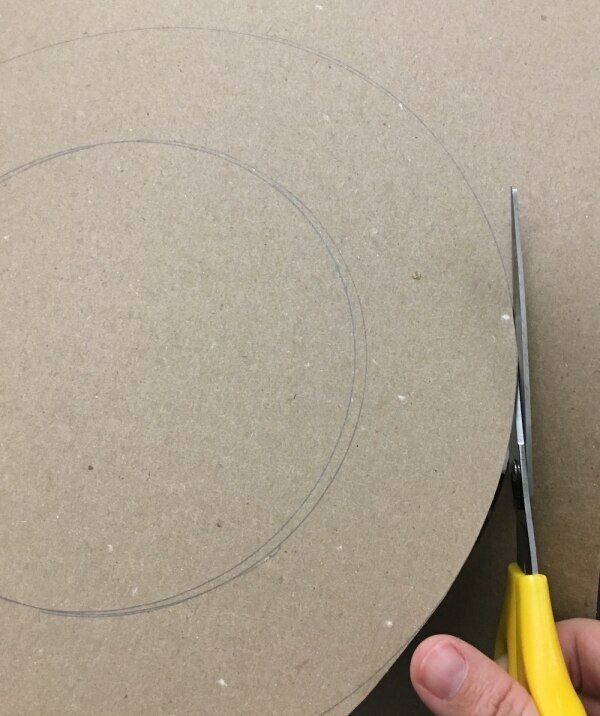 Cut around the outside of the wreath. For young kids, parents can complete this step! Step 4. 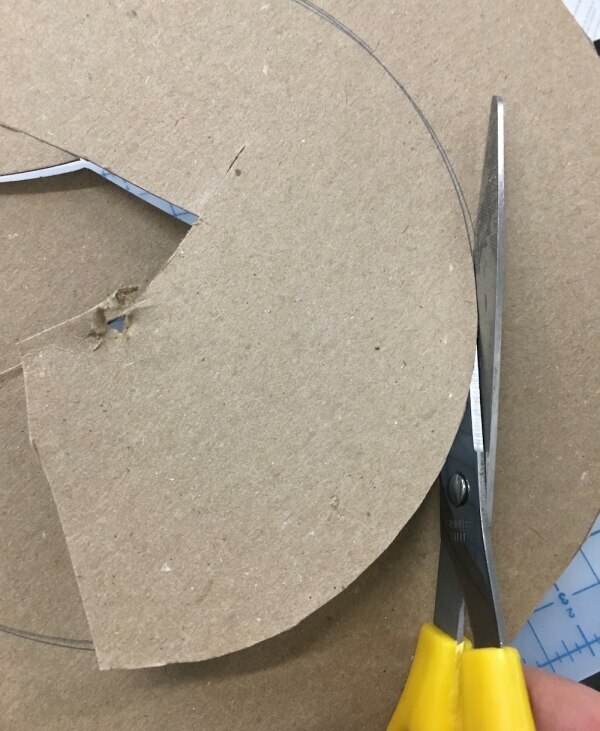 Punch a hole in the center of the wreath with your pencil so that you can insert your scissors. Step 5. Cut out the inside of your wreath. Step 6. Here’s your finished wreath form! This is a great way to create a wreath for any project. Step 7. 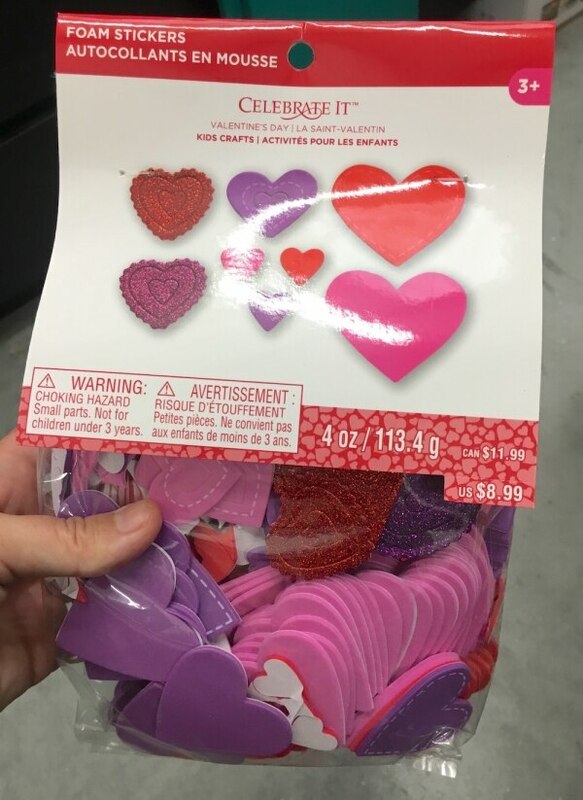 Open your heart stickers. 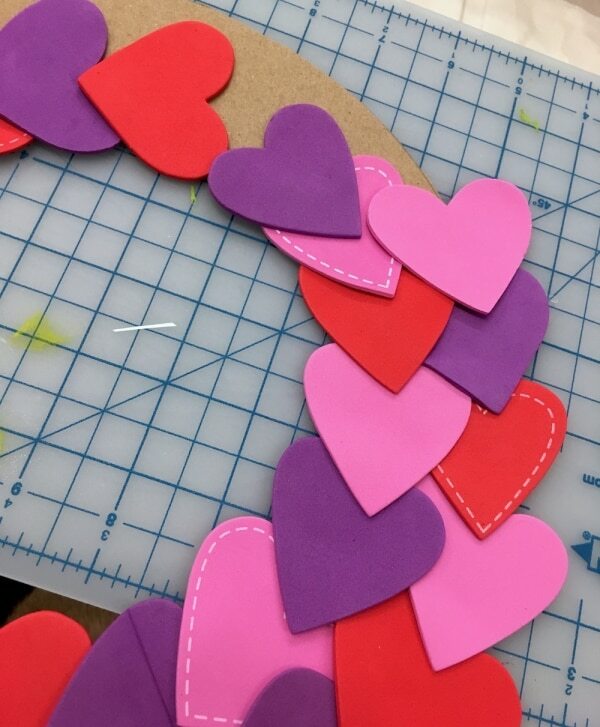 I purchased this bag from the craft store for under $5 — and it’s got plenty of hearts to create 2-3 wreaths, depending on the size. Step 8. Place your wreath form on a non-stick surface. 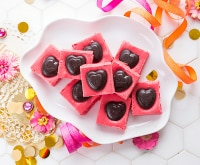 Start at the bottom and place heart stickers as shown. You can also let your child work randomly, too! Step 9. 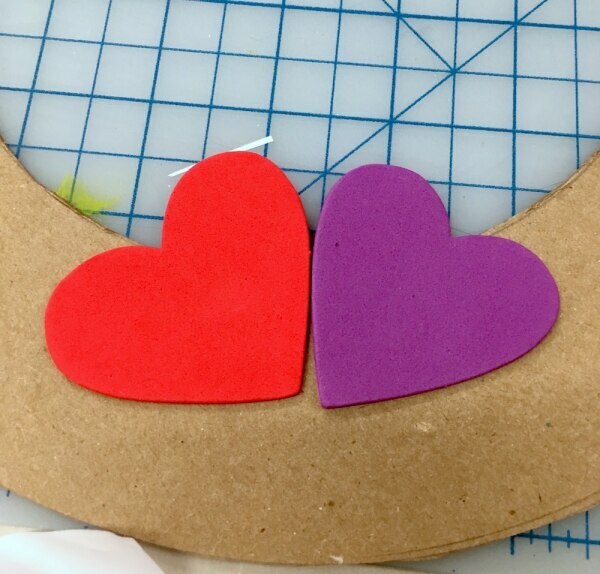 Keep adding heart stickers on either side of the wreath, working your way around the sides. This is the fun part! Layer stickers, both plain and glittery, whichever way you like. 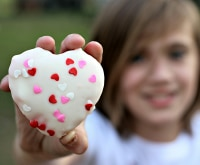 This is a great time for your child to use their imagination and have a blast. Step 10. 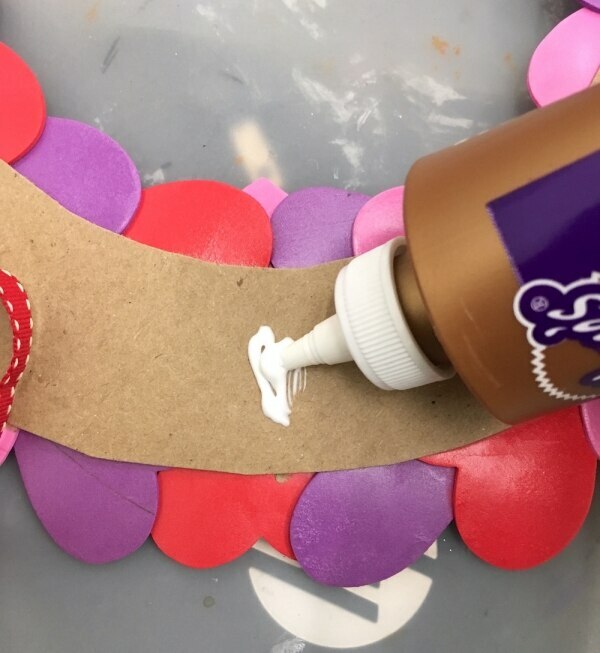 When the wreath form is completely covered and full of hearts, glue the ribbon on the back so you can hang it up. 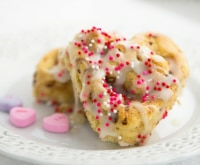 Note: The back of the wreath will be sticky, so you can store the wreath on a piece of wax paper. 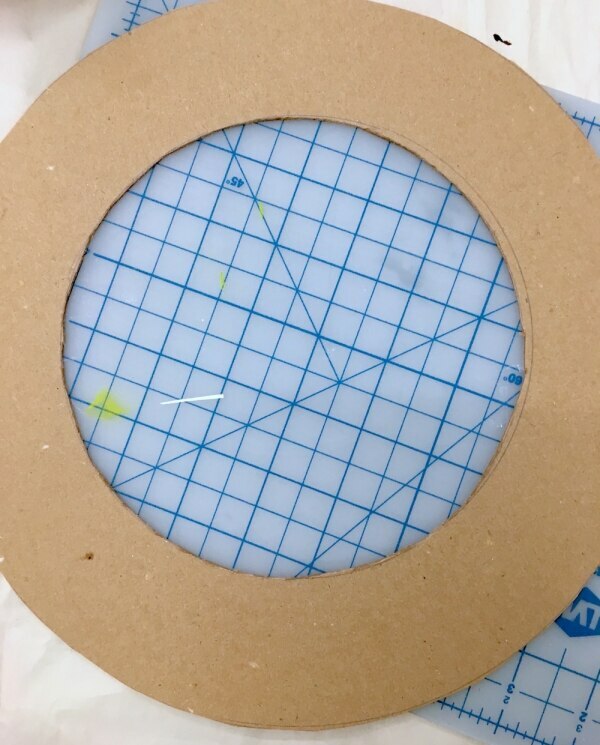 Or, if you have acrylic spray sealer, simply turn the wreath over and spray it, then let dry (this task should be done by an adult, and outside in a well-ventilated area). 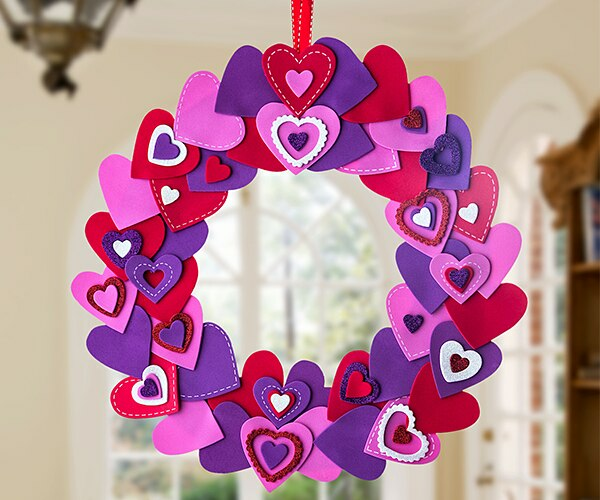 Display your colorful and easy valentine wreath as part of your holiday décor!